1 week and 1 day ago, I got a little baby cat. He’s been living with me in my new appartment quite happily, so far. I enjoy having my tiny companion around me, even though he detests me being on any and all eletronical devices. Whenever he sees me using my phone, tablet or laptop, he attacks it with all his might. Luckily, as Watson is still a baby, there’s not a lot of might that he can use to destroy my appliances. Anyway, I just wanted to update you a little on my life, seeing as I haven’t been updating my blogs in a while. When I came home from a long day at work yesterday evening, I had a wonderful message waiting for me. 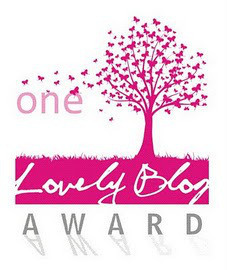 Rachel, over at racheltrieslife.com, has nominated me for the One Lovely Blog Award. Thank you so much! You really made my day so, so much better! 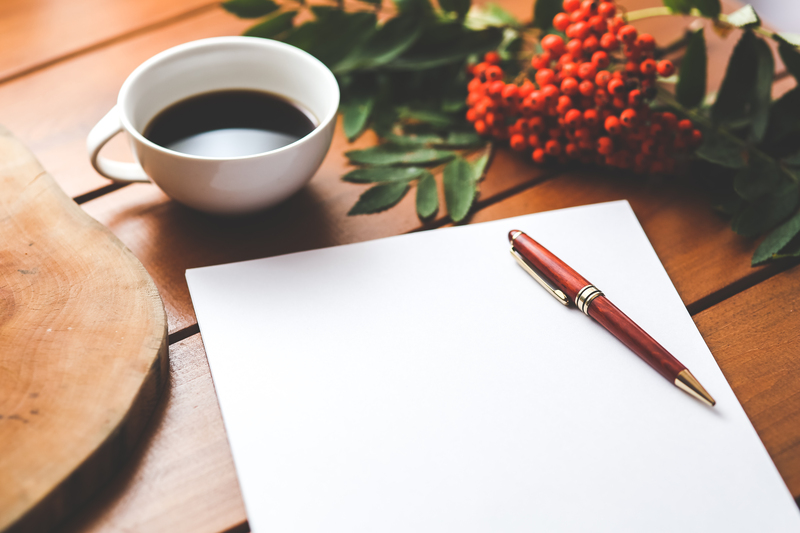 You all are probably aware of how important it is to get positive feedback on the things that you spend a lot of time thinking about, working on, and sometimes also being frustrated about. Getting such a message and nomination as a blog that is just starting out… that’s amazing. It makes me want to work so much harder on this blog.